The tube floats were our favorite thing to do. 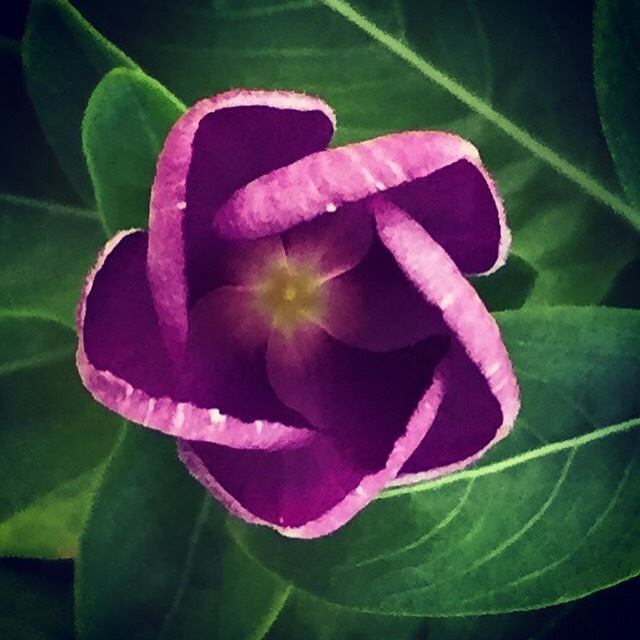 This entry was posted in Family and tagged heat, Schlitterbahn, waterpark on August 12, 2015 by Julie Riebe. 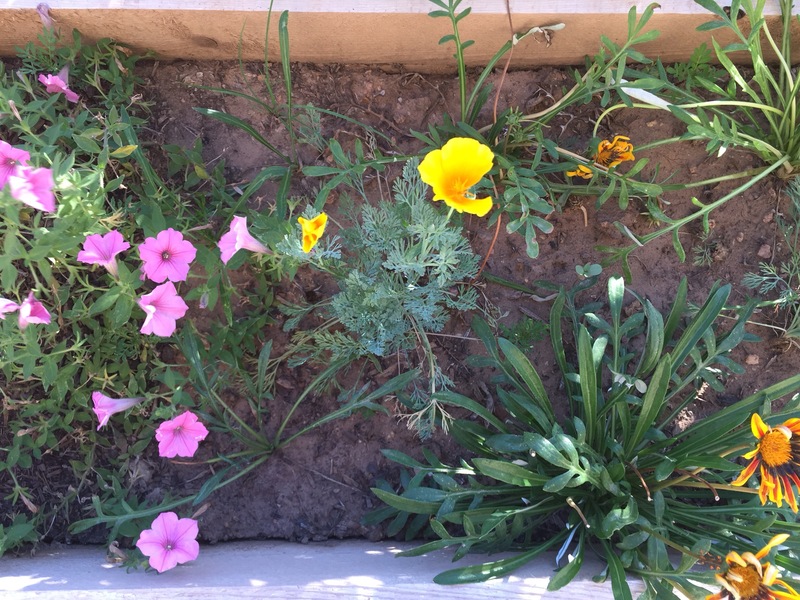 This entry was posted in Gardening and tagged bees, flowers, heat on July 21, 2015 by Julie Riebe. 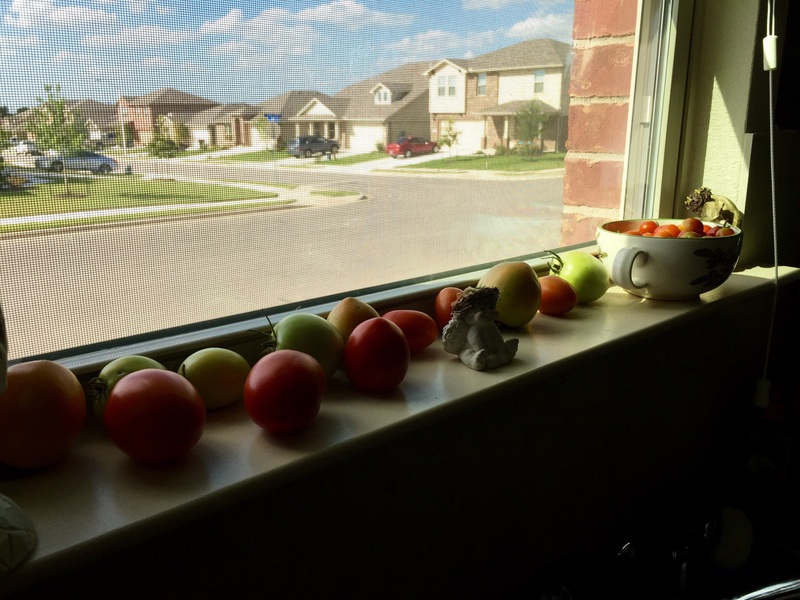 2015_Day 199: Can tomatoes stand the heat? Tomatoes on the kitchen windowsill. 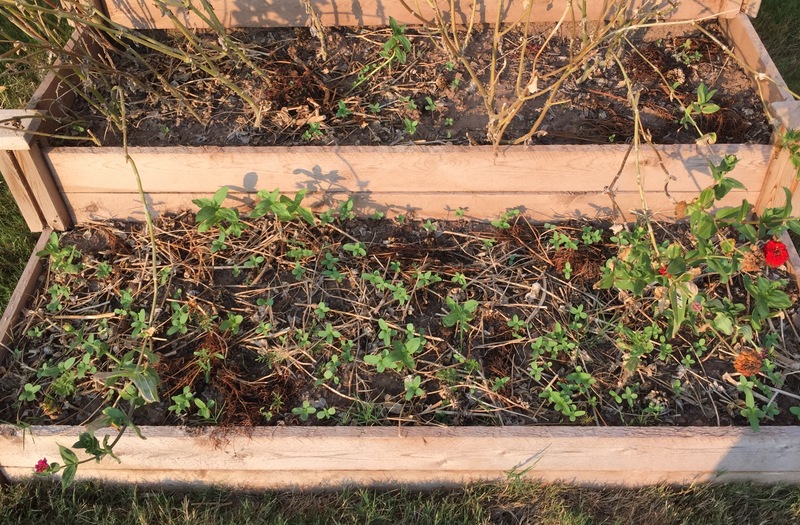 This entry was posted in Gardening and tagged heat, tomatoes on July 18, 2015 by Julie Riebe. 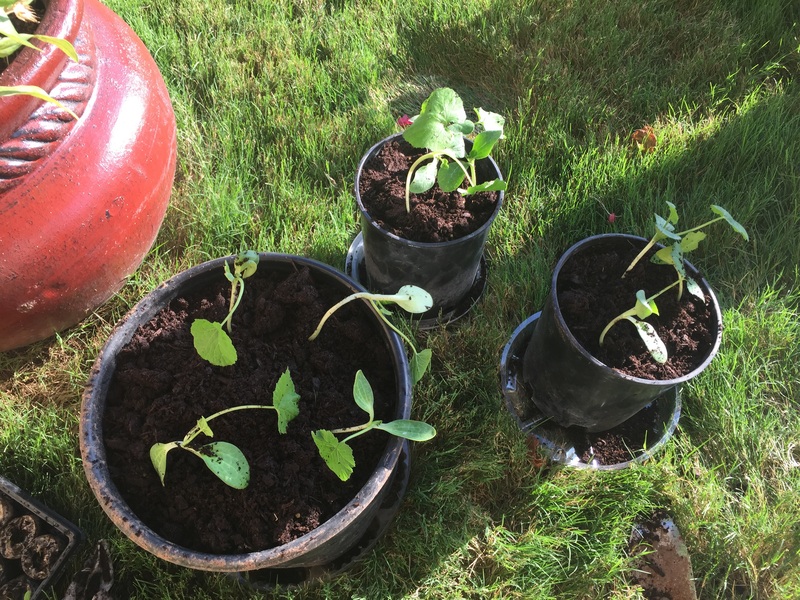 This entry was posted in Gardening and tagged heat, pumpkins, seeds on July 16, 2015 by Julie Riebe.